Visit us today and share in our passion for the Ultimate Driving Experience. Bavaria BMW proudly serves Edmonton and the surrounding areas of Alberta including Stony Plain, Sherwood Park, Leduc, Fort McMurray, Red Deer, Lloydminster, Grande Prairie, Jasper, Devon, and St. Albert. 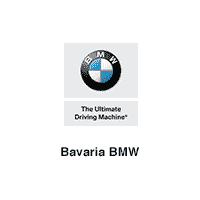 Bavaria BMW is an AMVIC licensed dealer. FINALLY, THE REBELS HAVE A CAUSE. From performance and handling that make your pulse race faster to a rich sports car heritage, this is a vehicle that’s all heart and pure BMW. Get behind the wheel of the BMW 2 Series, and let your emotions have their way with you. Available in a coupe and a convertible. In 1975, BMW sparked a revolution with the 3 Series. And more than 40 years later, it’s still the benchmark of the segment it invented. Forever evolving, its style and handling make it the most popular Series in the lineup. Each of its three models—Sedan, Sports Wagon and Gran Turismo—guarantee the ultimate thrills. ONLY ONE WORD DESCRIBES IT: UN4GETTABLE. It’s impossible to see the BMW 4 Series Coupe, Convertible and Gran Coupe and not feel their athleticism. Yes, they were born from the iconic 3 Series. But, a sleeker, more aggressive design matched with thrilling power makes each 4 Series model stand out in its own beguiling way. Since its inception, the 5 Series has combined legendary BMW performance with a level of refinement that knows no equal. With leading innovations in both driving dynamics and interior technology, the All-New 5 Series is just as ambitious as those who drive it. With curves that captivate and power that astounds, the uniquely stunning 6 Series elevates driving into an art form. Each one of its three models—Coupe, Convertible and Gran Coupe—is a one-of-a-kind masterpiece that delivers thrills you’ll savor over every mile. The BMW 7 Series reaches new altitudes in technology, comfort, and performance while integrating them seamlessly into a luxury experience for both drivers and passengers. With more innovations than any other car in its class and a wealth of athleticism, the 7 Series effortlessly takes the pole position for the future of luxury travel. 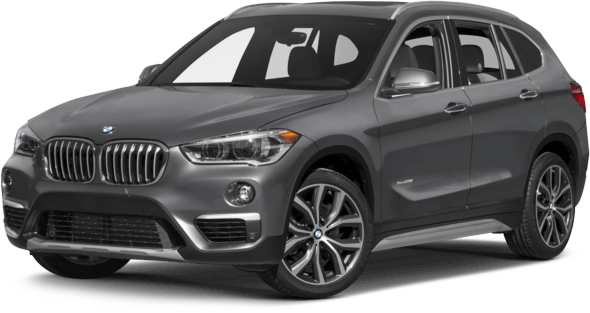 By fusing ample space with dynamic power and sleek design, each SAV® delivers the thrills of a BMW. And along with the unique Sports Activity Coupe®, there truly is an X perfect for every adventure. EVERY GREAT REVOLUTION BEGINS WITH A CHARGE. It started with a vision. A vision to completely reimagine the future of mobility and rethink what it means to drive an electric vehicle. And here we are—this vision is now a reality. 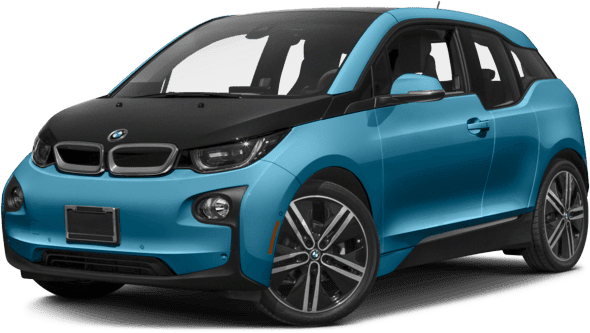 Meet the all-electric BMW i3 and the plug-in hybrid BMW i8. It’s time to forget everything you once thought about electric cars and imagine a world powered by performance, design, innovation, and efficiency. This is the world of BMW i. View our BMW Edmonton dealership and get a closer look at our inventory of new vehicles. Our virtual tour puts you a click away from detailed information and 360-degree interior views of our brand new BMW series vehicles, and also lets you view the interior of our new and used dealership in Edmonton.